New Delta Hawaii flights were just revealed, and it seems to speak clearly about their ongoing Hawaii intentions. 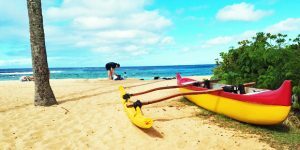 Company CEO Ed Bastian said yesterday that they will bring daily nonstop flights from Detroit to Honolulu. “I consider the Detroit airport to be the best airport in North America,” commented Bastian. That’s interesting timing, given that earlier this month, the longest Route in US: new Hawaiian Airlines to Boston flight was announced. Delta previously flew this route, albeit some 20+ years ago. This makes the ninth city from which Delta serves Hawaii. Those now include Atlanta, Detroit, Las Vegas, Los Angeles, Minneapolis, New York, Portland, San Francisco and Seattle. Some of those are however seasonal routes. 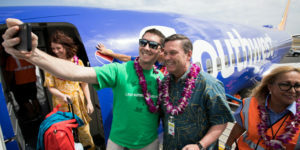 And we suspect that more routes will be added once new Southwest Hawaii flights shake out. Flying from Detroit, the 12 noon departure will arrival Honolulu at 3:43 pm. Departures from Honolulu are at 3:15 pm with arrival in Detroit the next day at 6:10 am. Service will be on-board Boeing 767-300 with 25 lie flat business (Delta One) seats, 29 premium economy (Comfort+) seats and 171 economy seats. Tickets go on sale September 29. 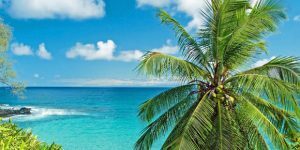 Which are the longest flights to Hawaii? The new route will be one of, but not the longest flight to Hawaii. 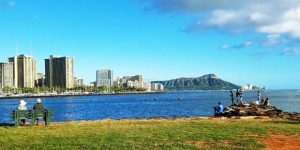 Hawaiian Airlines just took that honor with their upcoming Boston to Honolulu nonstop. There are also nonstop Hawaii flights from Newark, Washington, DC and Atlanta. 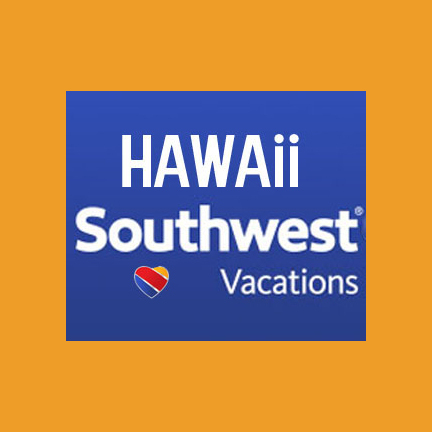 Will Hawaiian Air ever start flying from Denver, CO to Hawaii again? We think they probably will.